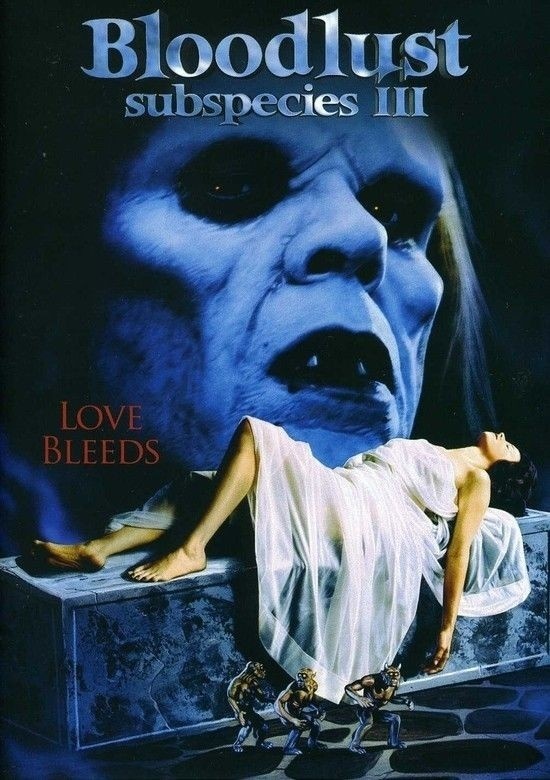 Continuing after the first “Subspecies”, a woman who has just become a vampire tries to escape the evil vampire, Radu, who seeks her as his love interest. But she has taken the vampire family’s bloodstone, and now Radu must find her to get it back. While her sister comes to Romania to save her soul. It might be to late..